Stunning custom built home by reputable builders Marathon Homes. 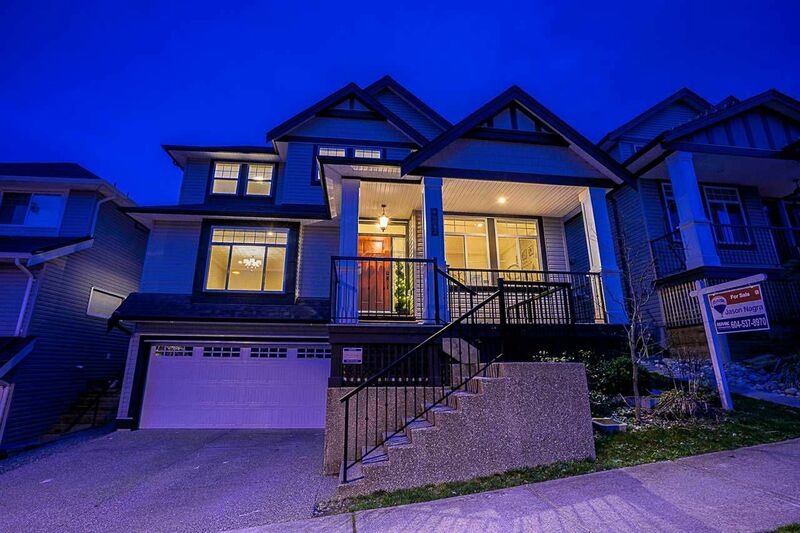 Located in highly desirable Sullivan Ridge neighbourhood close to parks, bus and schools. Main floor features an open concept floor plan with a den, living room, great room and a chef's kitchen with quartz countertops and stainless steel appliances. Upstairs enjoy a walk in laundry, master bedroom with spa-like ensuite and 3 additional bedrooms. Basement features a media room and completely finished suite with separate entry. Fully air-conditioned quality built home is backed by 2-5-10 New Home Warranty. Book your showing now!